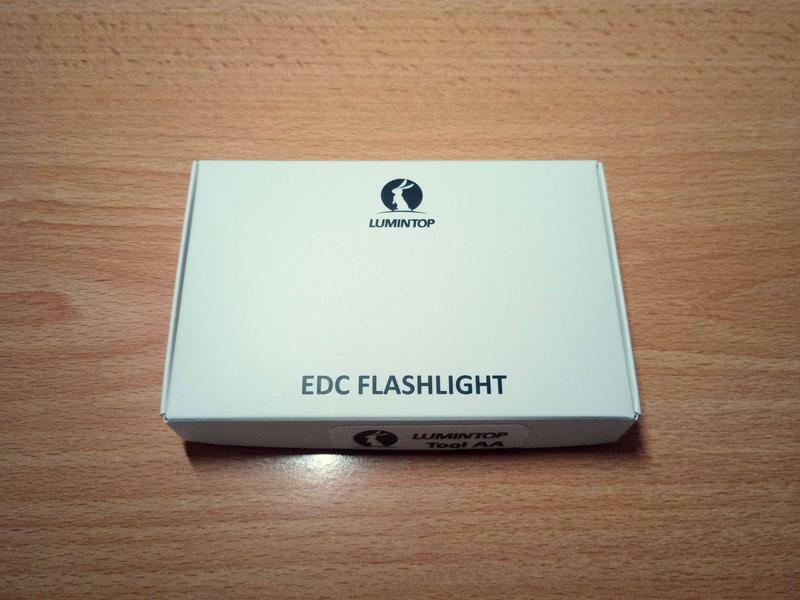 The flashlight was sent to me by Lumintop for review. The tool comes is a small cardboard box. It's seated into some laser cut foam. 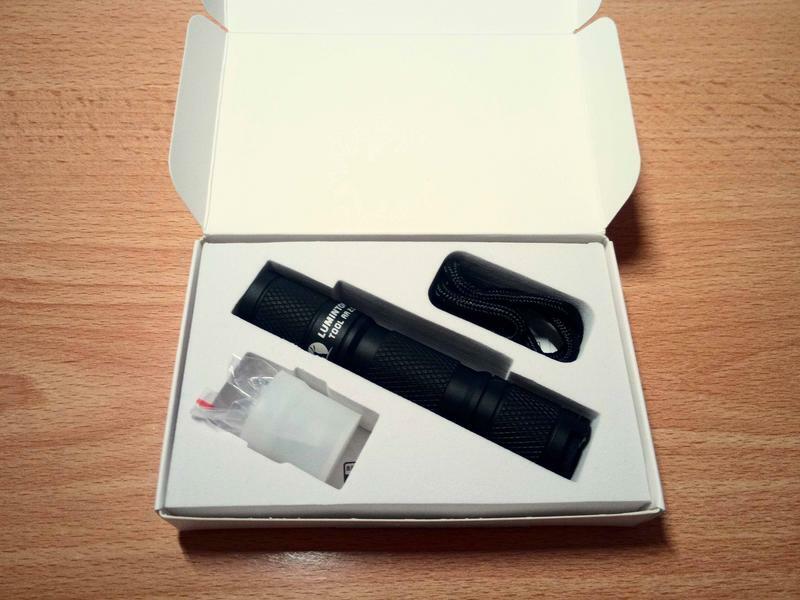 Except from the flashlight, the package contains a lanyard, 2 o-rings, a manual and a light diffuser. 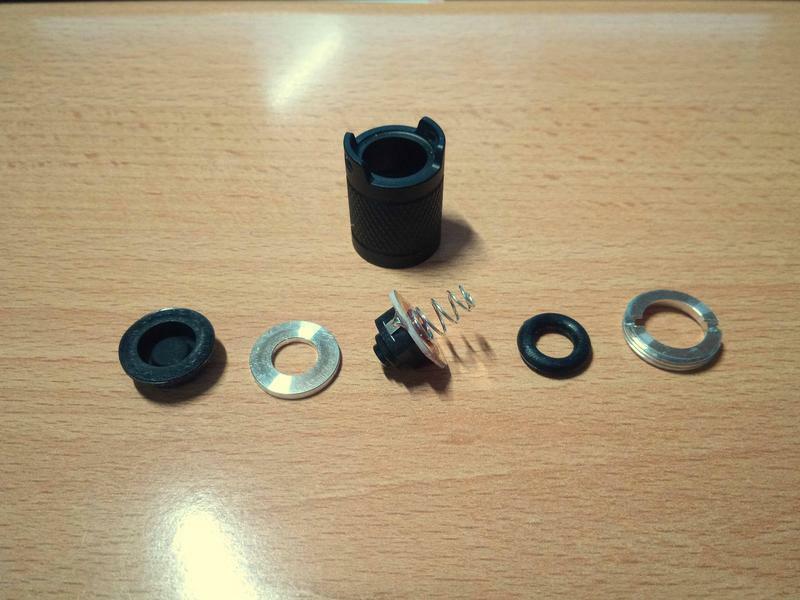 The Tool AA 2.0 comes with black matte anodization. 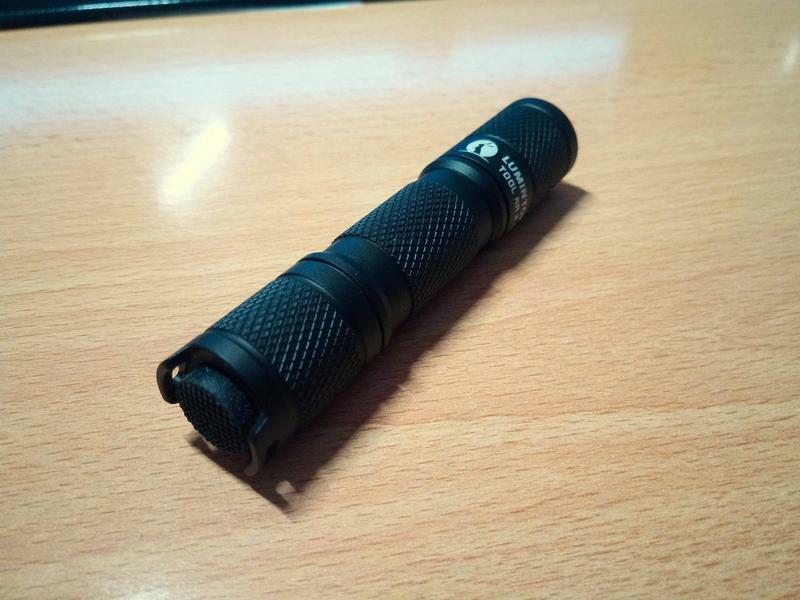 I consider Lumintop's black matte finish one of the industry's best finishes. 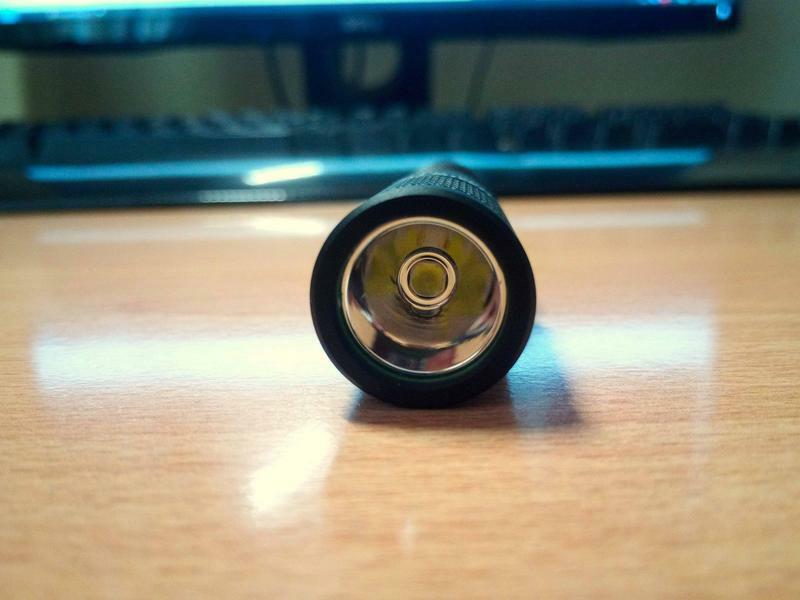 The whole surface of the flashlight is covered by diamond shaped grooves for increased grip. 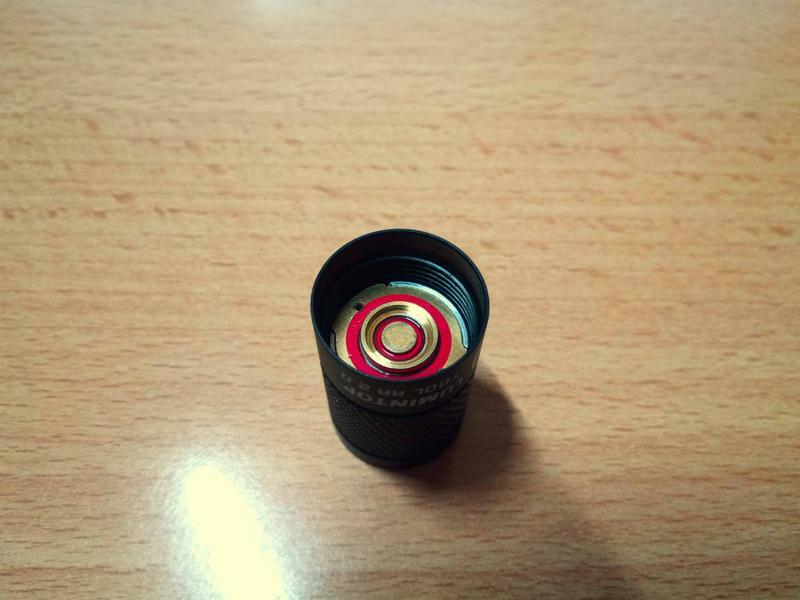 The Tool AA comes with a smooth reflector and a CW Cree XP-L emitter. At least to my eyes, the main attraction of the Tool AA is it's tail switch. 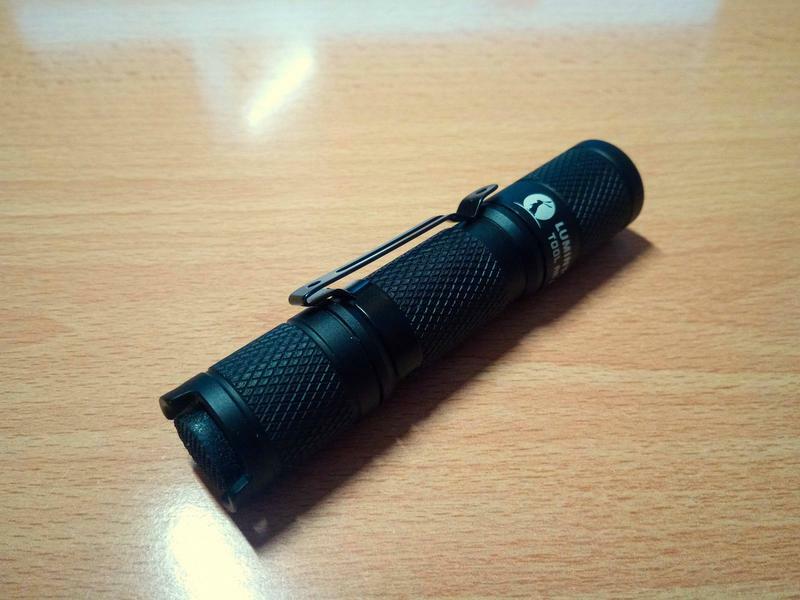 The 14500 flashlight market is flooded with e-switches, so finding one that uses a mechanical switch is a nice thing. The switch sits completely flush with the tail's protrusions so the Tool can tail stand. The two exposed protrusions also act as keychain holes. 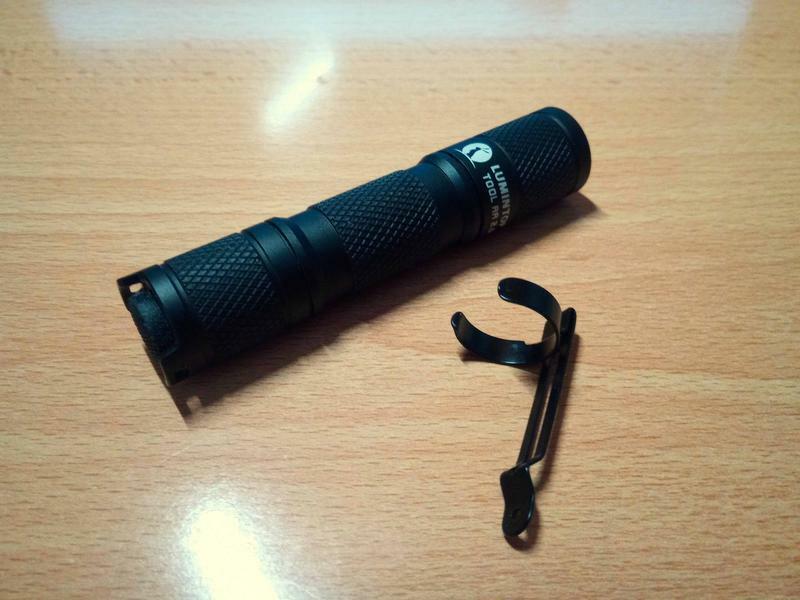 The flashlight comes with a dettachable, black colored pocket clip. The pocket clip can be mounted both normally and reversed. 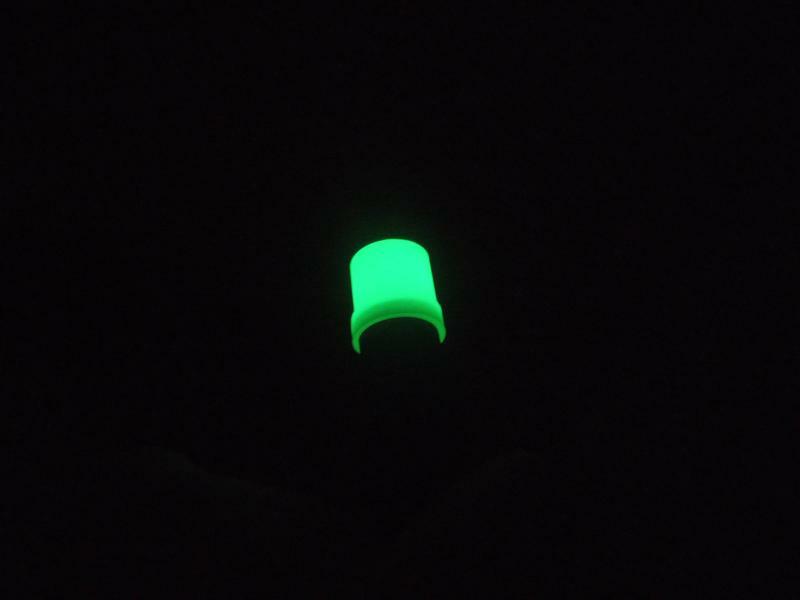 All of the flashlight's threads are anodized and square cut. The anodization layer allows the user to mechanically lock it out. 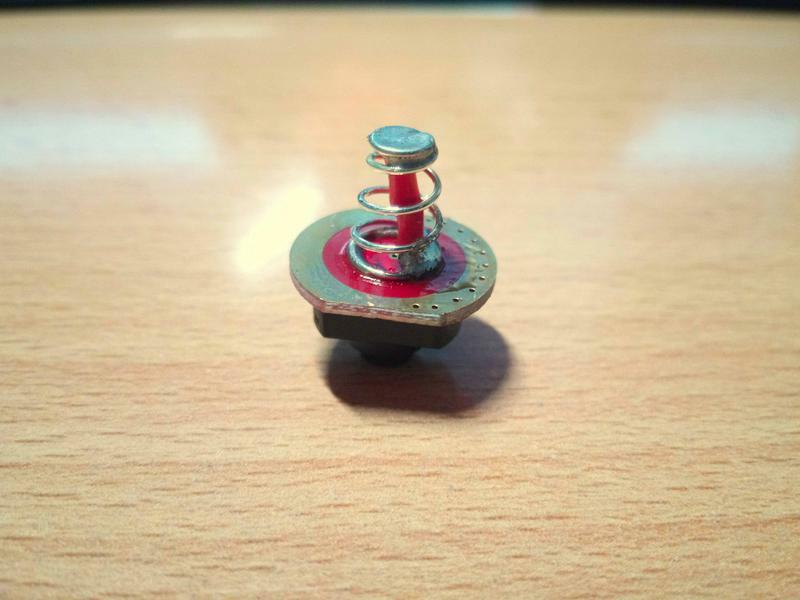 The driver is screwed into the head and uses a brass tab as the positive contact. The tail switch assembly is held in place by a retaining ring. Here's the tail taken apart. 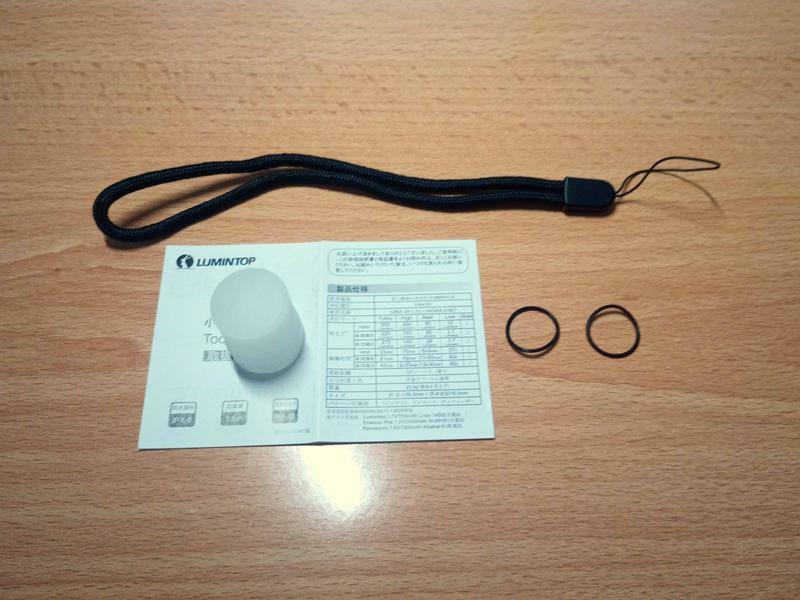 Lumintop seems to have added a thick rubber ring between the retainer and the spring in order to increase the water resistance of the unit. Here's a closer look at the switch board. 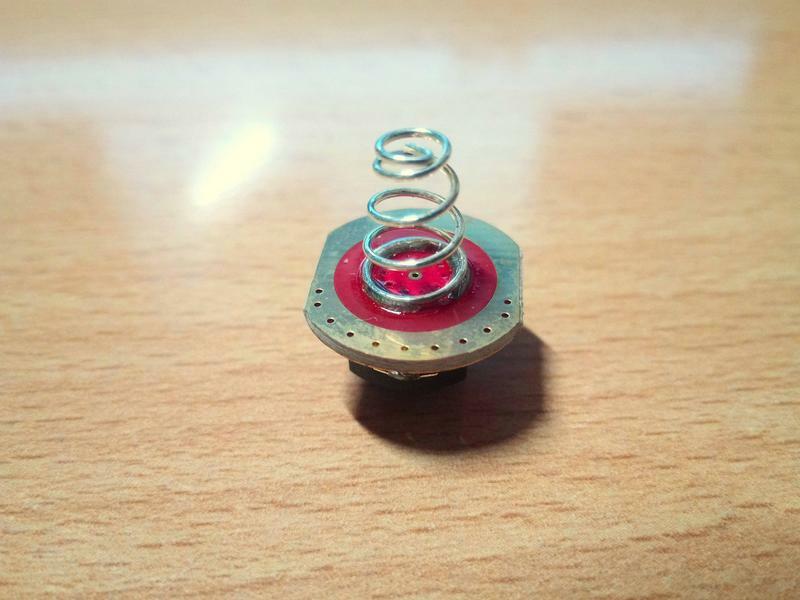 Since I was at it, I went ahead and performed a spring bypass via an 20AWG wire. Another great addition for the Tool AA is the included silicone diffuser. 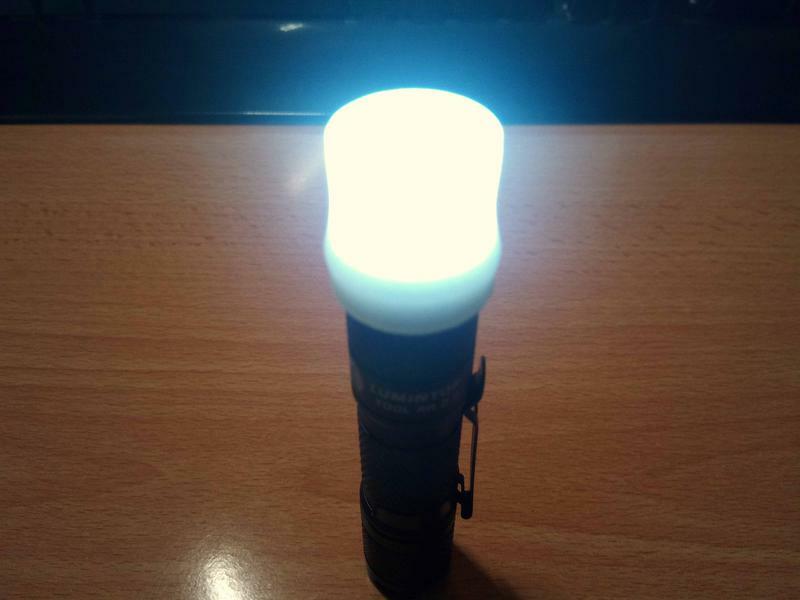 Thanks to it, the flashlight can be used as a goto lantern. 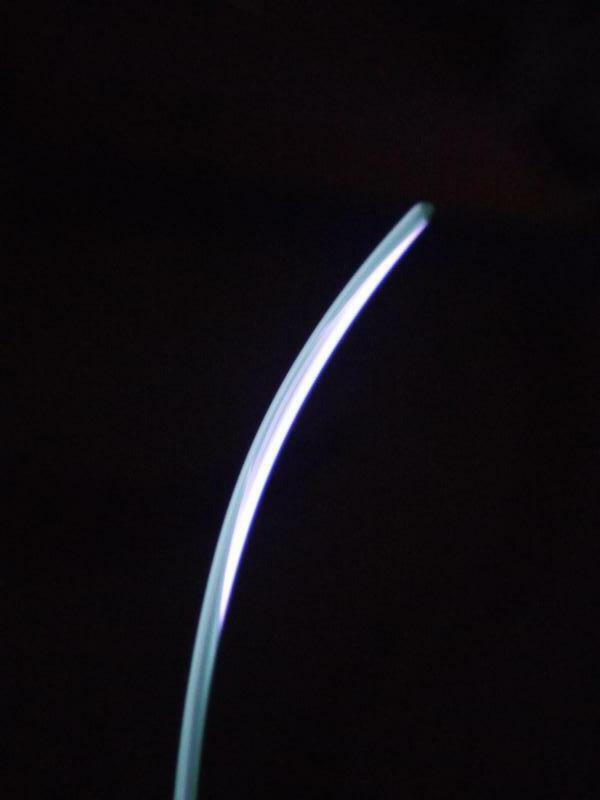 The semi-transparent silicon material provides nice and uniformal light spreading. What really impressed me is the weight of the Tool AA. 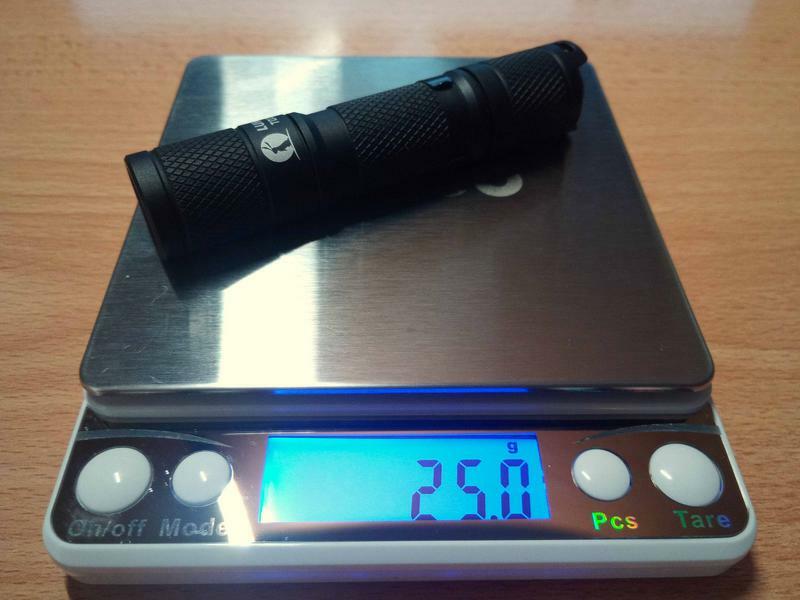 Including the pocket clip, the flashlight weights only 25gr! 14500 battery, Klarus Mi7 Ti, Sofirn SP10B, Wuben E05, Lumintop Tool AA 2.0, Rofis R2. The Tool AA comes with a nice and simple firmware. In order to get my measurements I used a fully charged Trustfire 14500 battery. Here's the current draw for each level along with the lumens I measured. 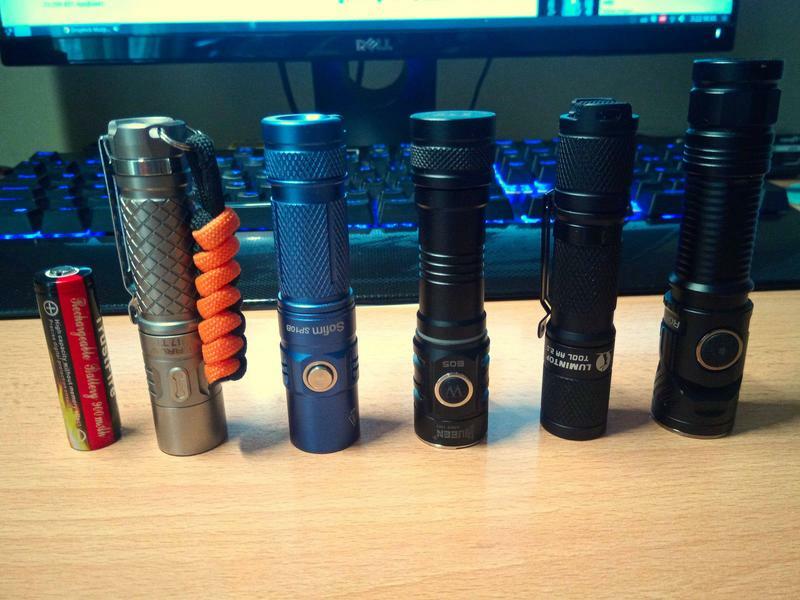 And here is Turbo's output compared to my other flashlights. As you can see, the Lumintop is pushing more than 700 lumens, which in my opinion is a great output for an AA / 14500 flashlight. In order to test the input current of the flashlight at different voltages I used my trusted RD DPS5020 bench PSU. 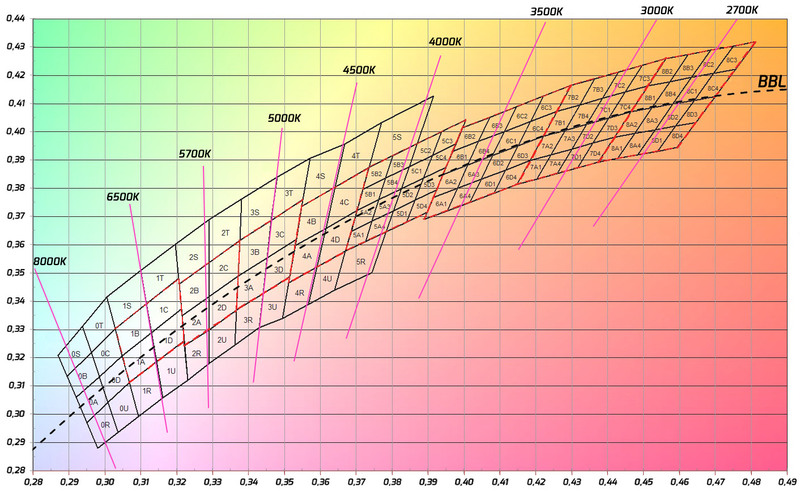 Here's a V/A chart for the operational voltage of a Li-Ion cell. The chart clearly indicates that the part of the driver that's used for the LiIon range is based solely on a FET and thus the output current is directly affect by the battery's voltage. Here's a graph for the NiMH operational voltage. As previously, no actual sign of regulation for the boost circuit of the driver. 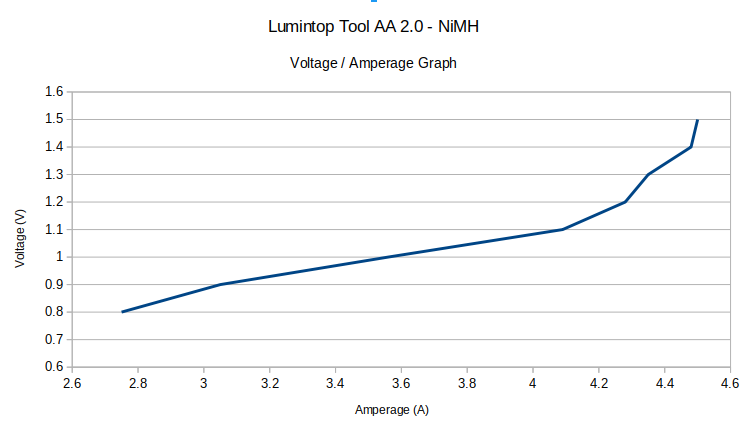 There were multiple reports that Lumintop Tool AA 1.0 was having visible PWM in low levels. My eyes don't really care for CRI, but the existance of visible PWM is one of the worst bummers I can encounter in a flashlight. Luckily for me and everyone else, the Tool AA 2.0 doesn't suffer for visible PWM! 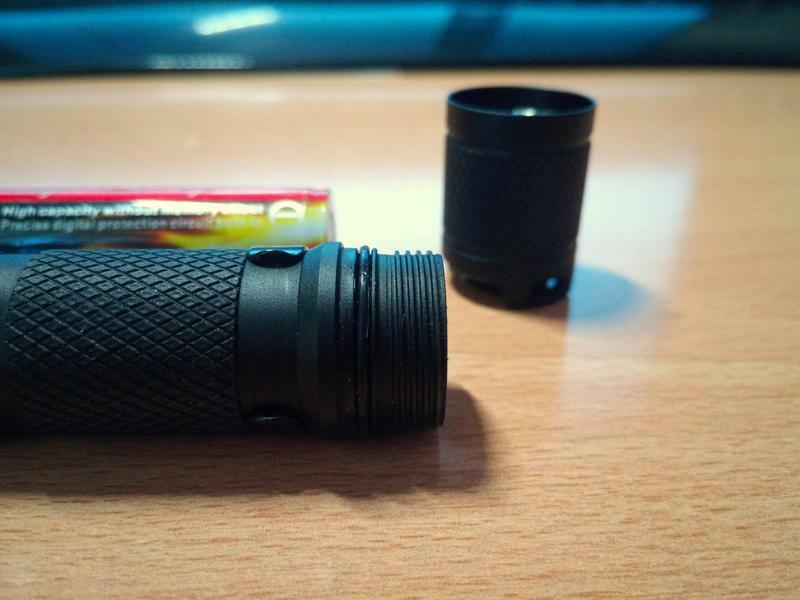 To summarize, the Lumintop Tool AA 2.0 is a greaty EDC light. 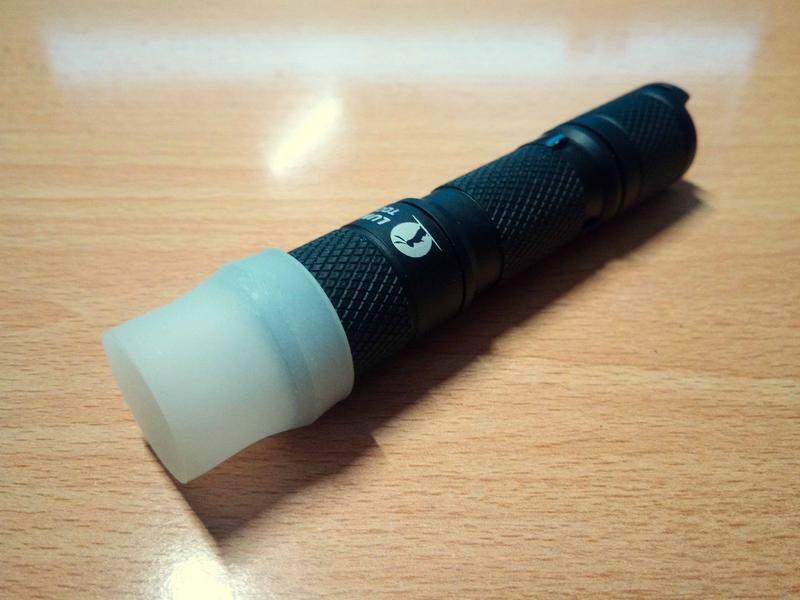 It's lightweight, pushes 700+ lumens and of course is utilizes a mechanical tail switch! Nice review bilakos10. If I understand correctly version 2 must have been updated and the strobe feature is no longer in the main mode sequence? Two fast clicks for strobe? Strobe is 6 fast clicks or head twists. It works but not 100% reliable. Head twists easier than clicks. That is a plus even if it is not reliable. 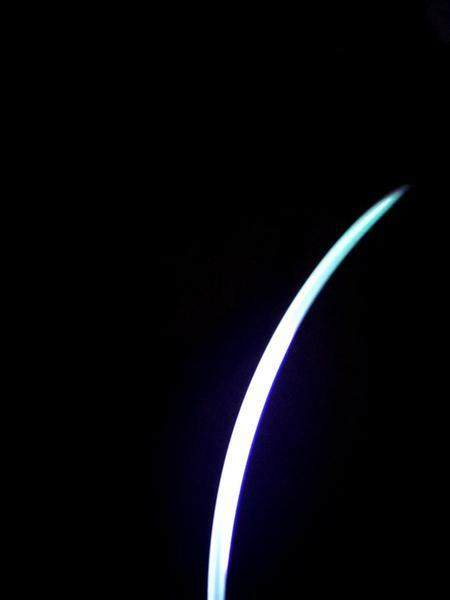 Accidental strobe activation is a pain. Thanks. Nice review! No more pwm issues with the new one, nice. I like the comparison pic with the other lights. Tool AA is Best in its class in my opinion. And as a bonus very easy to mod.  As you said, the strobe isn’t include in the main mode sequence which of course is a good thing. The sample I was given needs 6 fast half clicks in order to activate strobe. @peg matite mentioned that the feature might not be reliable. I went ahead and tested strobe activation for 7 consecutive times and actually got no misbehaviors at all. Instant on in Turbo mode through memory? Thanks for the review. I do not think Amazon has been mentioned in yet. I just do not always trust them. So many people even if it is a low percentage receive counterfeit or not the latest version of a product. I would buy a Lumintop Tool AA V2.0 from Amazon if I would know for sure I would get the flashlight described in this review. You’re going to have a better chance of trying to figure out what is gong on in terms of resale issues through Amazon or anyone listing each party’s involvement (In the following case; Acebeam, Nitebeam US, Amazon Fulfilment). ‘Acebeam’ might not even be the actual ‘AceBeam’ but at least I can seem them trying to be. Not perfect but better than figuring out a single aftermarket source in my opinion. I’ve never ever had a problem with Amazon. In fact, I order a couple of Tool AA V2.0’s from Amazon a few weeks ago & they were just what they were supposed to be. If they had not been I would just have returned them. Turbo gets memorized just like any other regular mode. I am not successful every time with the button, but head twist works pretty well. I might lack some thumb coordination. Overall, I really like the light. Use it on my cap quite often to schlup the garbage bin down to the road. So far Amazon has been a trustworthy shop, at least for me. If you receive a fake, Amazon will honor their originality guarantee and return you the money. 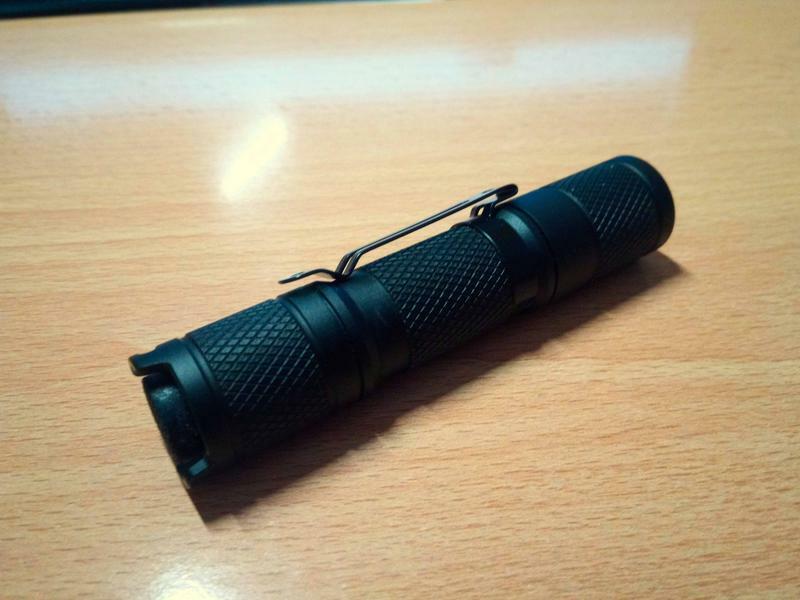 If Amazon is your mean of buying certain flashlights then you I wouldn’t hesitate to use it. Tool AA is Best in its class in my opinion. And as a bonus very easy to mod. This is correct also for me. Recently wasn’t sure whether I want Sofirn SF14 or Tool AA 2.0. So I took both. As soon as I had both I fell in love with Tool 2.0. They give more or less similar amount of light, but Lumintop looks way better, has beter UI, reversible clip and (in my opinion) gives better feeling. But I found out Tool 2.0 is not working with purple Efest 14500 650mAh. I suspect it may not be making contact on “+” side. I wonder if it can be overcome somehow (except soldering up something onto the positive end of battery). You could solder a blob on the driver contact. Obviously right. Probably will do that after making sure regular AA would still fit. Went to Amazon and found that the latest images and info were posted for the flashlight. I ordered one. Wednesday is the day I will find out if I indeed will receive the latest version. What’s most disapointing, is that it’s very unstable standing upright as a candle with the diffuser. Perhaps my button isn’t as recessed as yours. But even then I won’t be good because ring isn’t a full circle. Got mine for work about 3 weeks ago, does it all just great, love the output and clear color, no rings just clean light, with a mix of throw and flood. Love the 14500 and AA flip ability.  The AAA Lumintop is a JOKE, only can use AAA’s, no lion, output is WAAAY too low for any serious work use. I tried many side button, clicky, and twisty style. The clicky AA beats them all in every way IMHO. 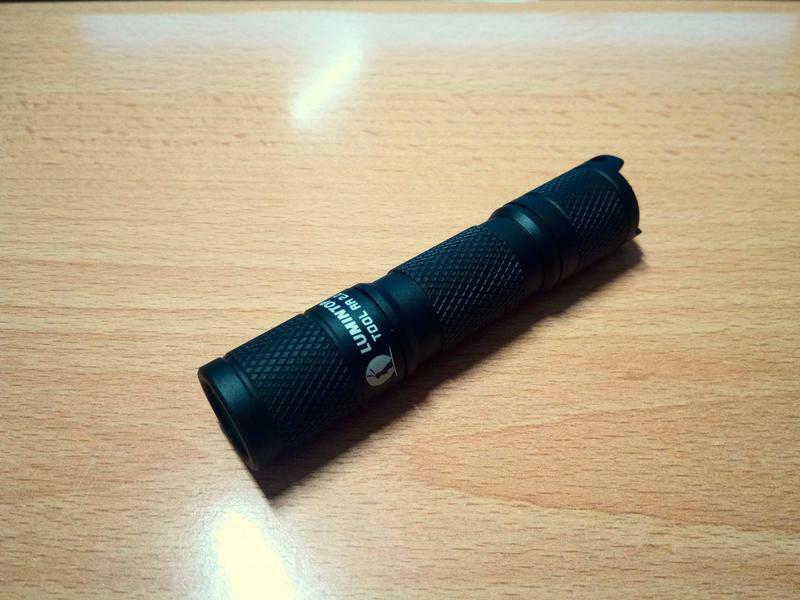 500-600 lumens (more than enough for just about any occasion including self defense). Turbo availability on the first click. Previously unheard of runtimes at higher lumens. For less than $20-$30 we’re receiving unthinkable features as compared to not that long ago. I remember that the Tool AAA was the first really nice small flashlight that used triple A’s. 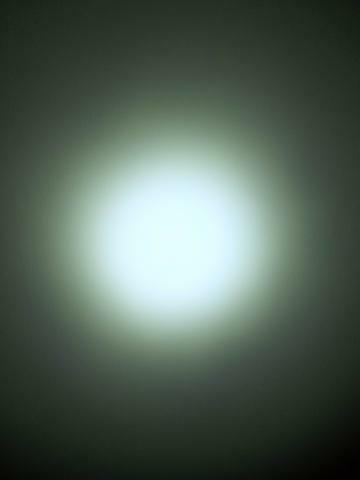 It is a classic and super bright for what it is. I do like Lumintop brand. I just do not know what to think when I read some reviews on Amazon. Sure the people that give one star reviews sometimes sound like nutjobs. But sometimes I think they hold some truth. I will be a happy camper when I get my new Tool AA Wednesday. Have a great week Teacher. Yeah, I like Lumintop too. I think they make a good light. I know what you mean about reading the Amazon reviews too. For the most part I just quit reading them….. . If I order from Amazon I just check out the specs & description to make sure it is the light I want & order it. So far so good on things matching the specs & description. Thank you 264, I hope you have a great week too….. And enjoy that light on Wednesday!! Blue tack or platercine will cure that. My Tool’s button is perfectly straight and recessed. 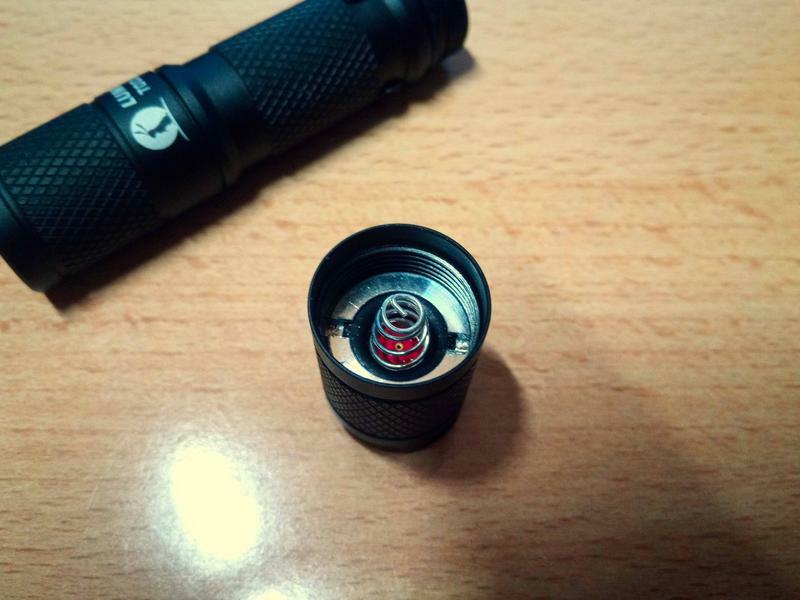 It talstands better than most of my torches, save for the Convoy S2 and C8 thanks to the solid circular base on them. Incidentally, what you’re describing is the one issue I’ve had with every single Thrunite I ever purchased that had a tail switch (a TN12 2014, a T10, and two Archers 2A). None of the tailstood well enough, and a few didn’t tailstand at all. My Tool AA V2.0 tailstands just fine as is. If they had made the ‘ring around the tail switch’ solid, then some people would be griping & whining about that; saying it was to hard to access the tail switch. It is a no win situation for a manufacturer, either way they go some people are not going to be happy. Soooo, they have to do the best they can to try and please everyone with one design. I think with the Tool AA V2.0 they have accomplished this. On tailstanding; I’ve found that my T10 and Archer will tailstand (but yes, wobbly) when “on” but not when “off”. The switch button seems to be a bit lower in the “on” position..
With the 2AA Archer, I took one of those thin black plastic protectors that go on the bottom of cheap tubing chair legs (a few cents for a pack of 4), cut out 90% of the closed end to barely cover the existing protrusions and slipped it onto the tailcap. It’s a perfect friction fit, not too tight or too loose. Now it tailstands like a champ, with unrestricted access to the switch. I think the Tool AA is a great light too, but does it come apart easily enough to readily change that cool emitter? Somehow I just can’t understand a major manufacturer not striving for good neutral emitters (and a sub lumen moonlite) right out of the gate. 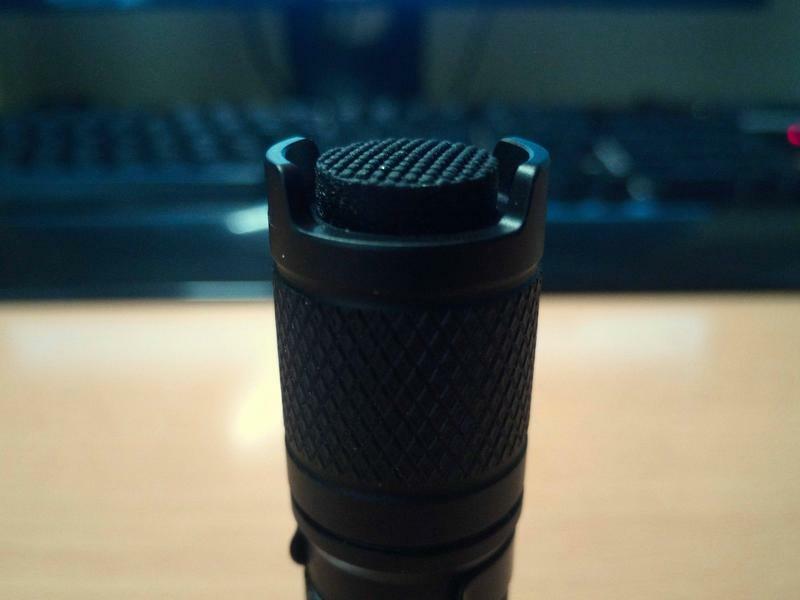 Interesting tailstand solution Tumbleweed48, thanks for sharing. 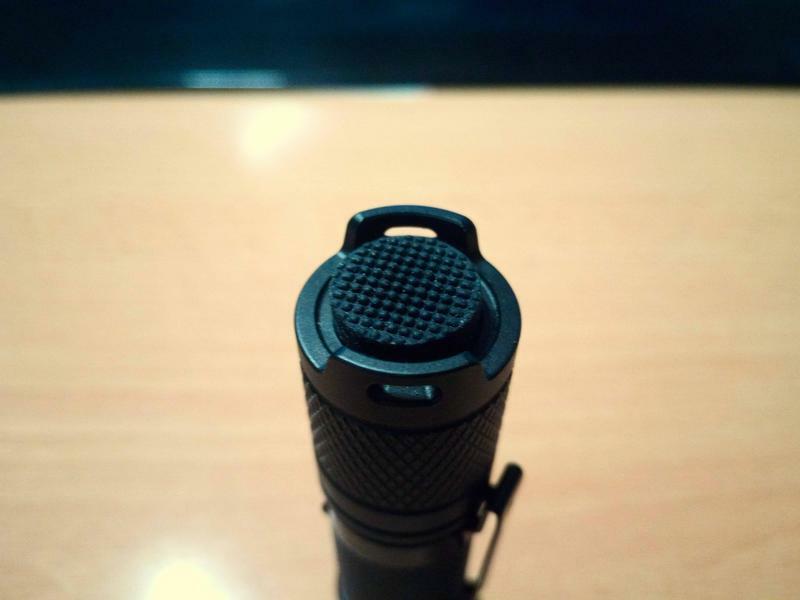 What would be your recommendation for a “good neutral emitter”? Just curious.  As for sub lumen, I know some like & want that; I am not one of those though. So I don’t miss that a bit.